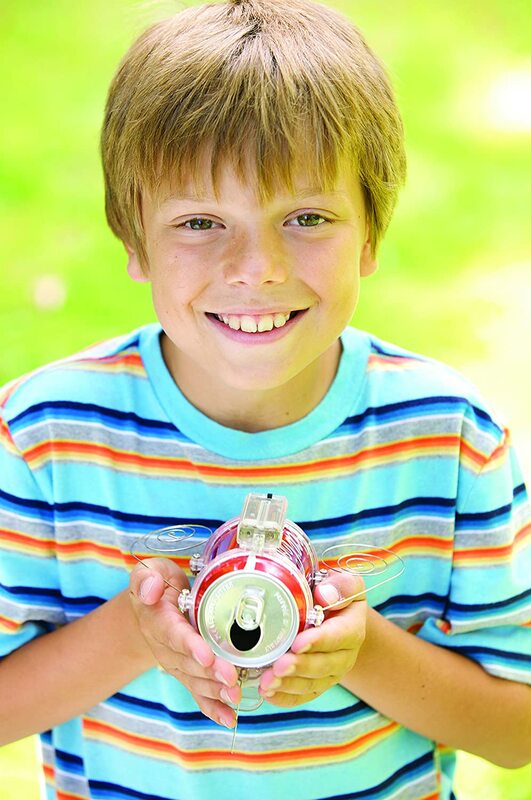 The 4M Soda Can Robug teaches the value of recycling by repurposing a used can into a fun and functional robot. 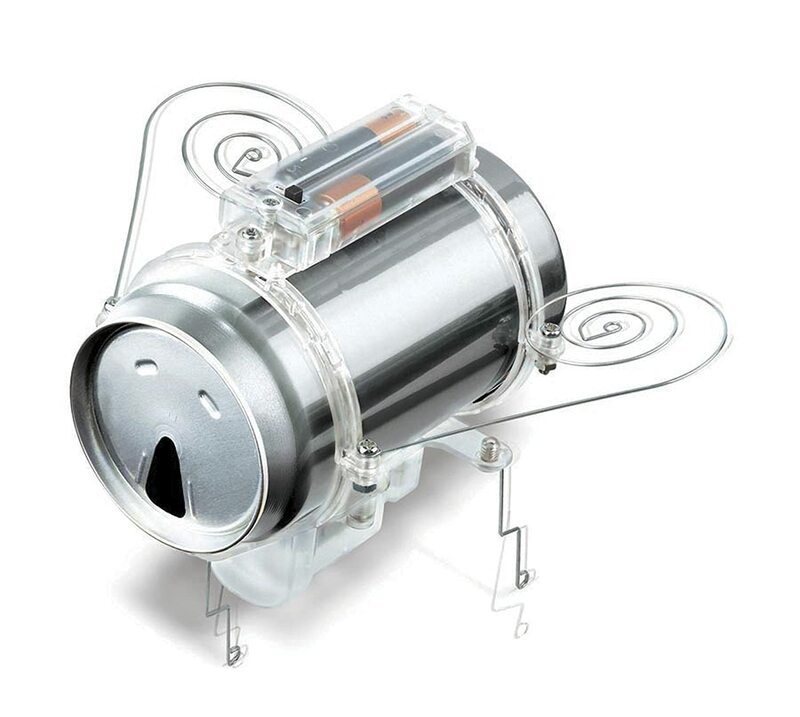 No special tools or knowledge required; the kit contains detailed instructions and all the necessary parts. 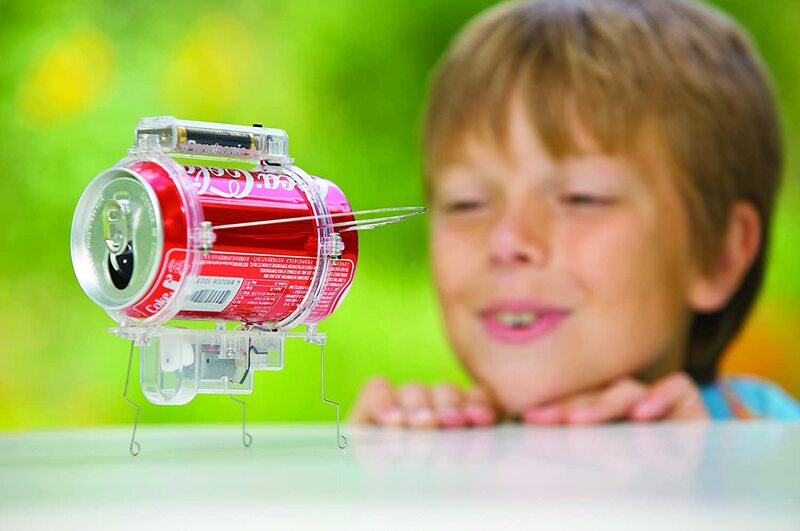 Just add a used soda pop can and let the fun begin. 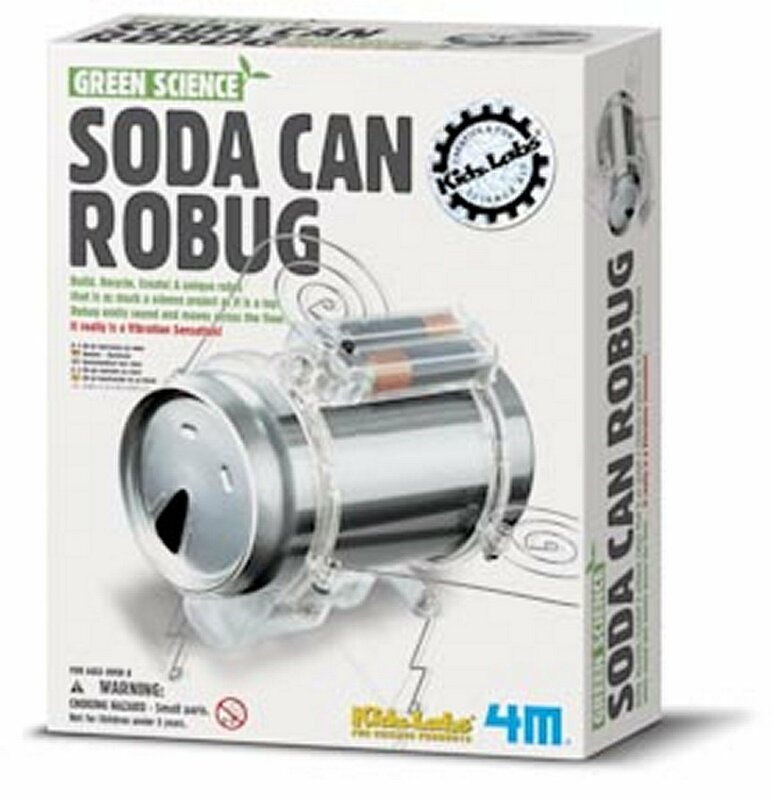 Perfect for young science enthusiasts, especially those with an interest in robotics and green science.